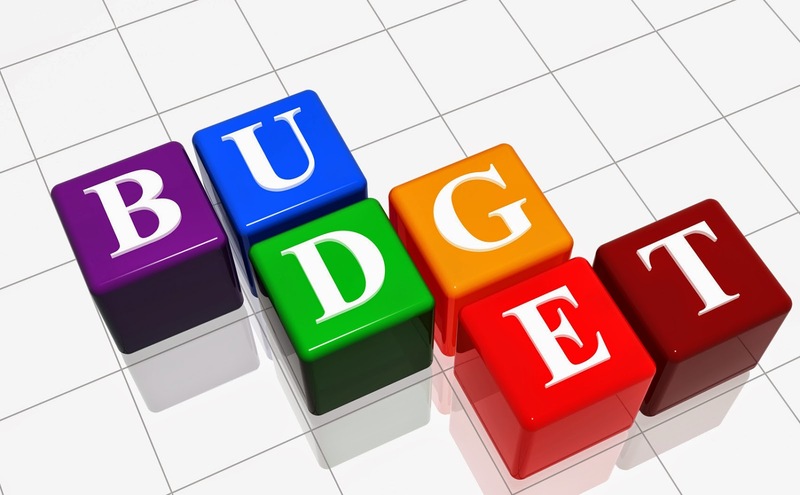 No matter how much we say that the annual 'Budget' exercise of the Indian Government is a non event,we still feel the weight of expectations come the end of February. The middle class expects tax sops. The corporate sector expects a cut in corporate tax. The infrastructure and real estate segment expects liquidity and easier rates to get rid of piling inventory. This year all eyes are on the Manufacturing sector what with all the hoopla and stress on 'made in India'. The stabilization in the USDINR rates and appreciation of renminbi are positives for MII.Increase in labour and electricity costs in China have forced many Indian corporates to manufacture here rather than import the entire product from China.ITC,Godrej,Bosch and Micromax are some examples. Although the last couple of years in India have seen the lowest growth in decades,the general consensus is that this is the time to leverage India's demographic advantage.Additionally the Yuan has climbed 7.2% versus US dollar compared to a 26% fall in $ against the Indian Rupee(INR). Labour costs too have risen 10% YoY in China especially in coastal regions where most of the manufacturing facilities are located.This though is not likely to make a huge difference. Aspirations of Chinese workers has risen with the strength in their economy and a shortage of people to perform menial work is also being felt. Places like Haridwar in Uttrakhand and Baddi in Himachal Pradesh have been joined by cities such as Vizakhapatnam and Dehra Dun which were traditionally non manufacturing areas.With the planned industrial corridors and linkages in transport as well as roads,it will create a complete advantage. That is where the Budget 2015 is being watched for lead indicators of how this Government plans to execute the vision already communicated by the Prime Minister.